The two greatest symptoms affecting American women today are Premenstrual Syndrome (PMS) and Menopause. Specially formulated synergistic blend of 13 herbs. These herbs help promote the health and wellness of women of all stages and ages. Herbal traditions and studies show that these herbs help support and restore balancing of female hormones. 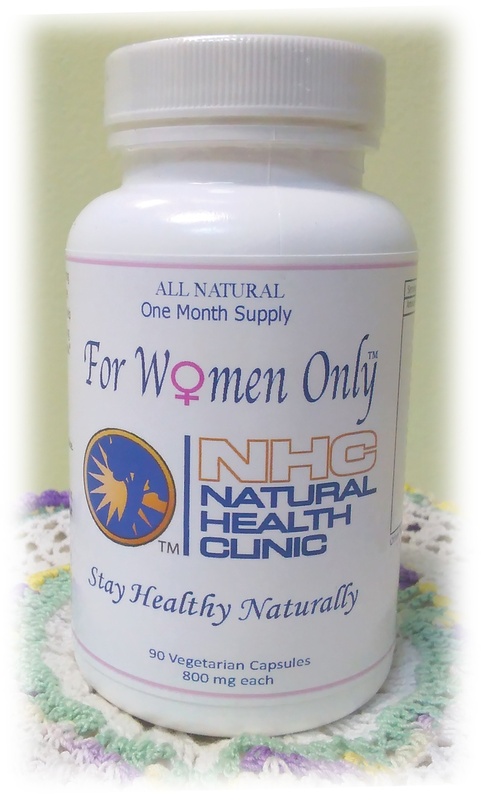 For Women Only is 100% food based, making it totally bio-available and absorb-able.